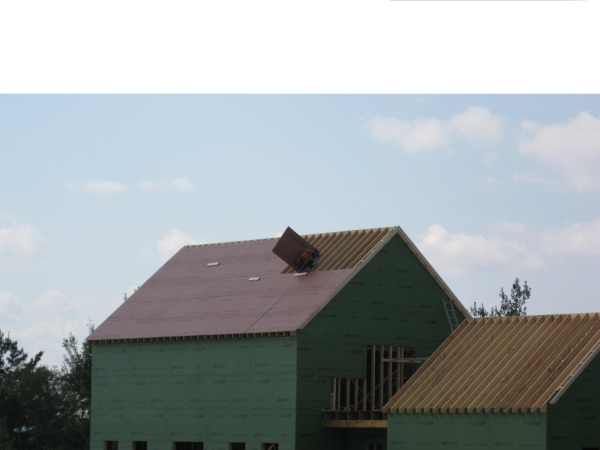 Region 1 OSHA has revised the Local Emphasis Program (LEP) on Fall Hazards. The original end date was 9/30/2015. The revised date is now 9/30/2013. This affects contractors in Mass, NH, RI, CT, ME.